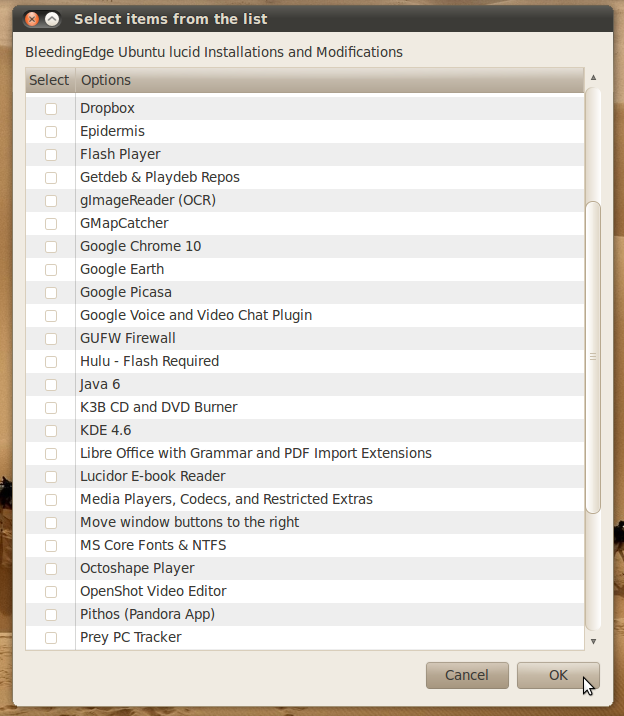 By default, Ubuntu lacks a few things that should be installed/configured with a default install of Ubuntu, e.g graphics drivers, browser plug-ins (Flash, Java etc), web fonts or additional applications. They don't get installed due to some proprietary licensing issues or simply space issues regarding the CD image. 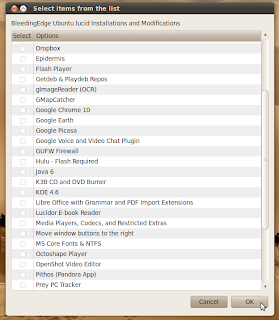 Here is a list of few things that I usually do every time I do a fresh install of Ubuntu (any version). 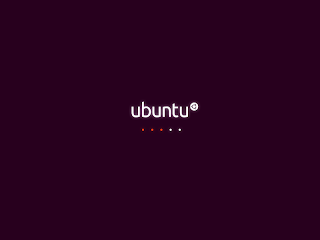 The server for updates and for installing packages is selected by default when you install Ubuntu corresponding to the territory you are located. If the chosen one is too slow and you want to switch to a better one, go to Software Center > Edit > Software Sources and in the drop-down menu for 'Download from:', select 'Other'. In the new dialog window that appears, click 'Choose best server'. It would ping all the available servers and choose the most responsive one for updates/upgrades. Once completed, click the 'Close' button and choose 'Reload' in the new pop-up dialog to refresh your repository index to the latest sources. Go to System > Administration > Update Manager in GNOME or in Unity, press the <Super> key and search for 'Update Manager'. Open it and apply all the available updates as that might fix any bugs in that release and also possibly introduce some new features. 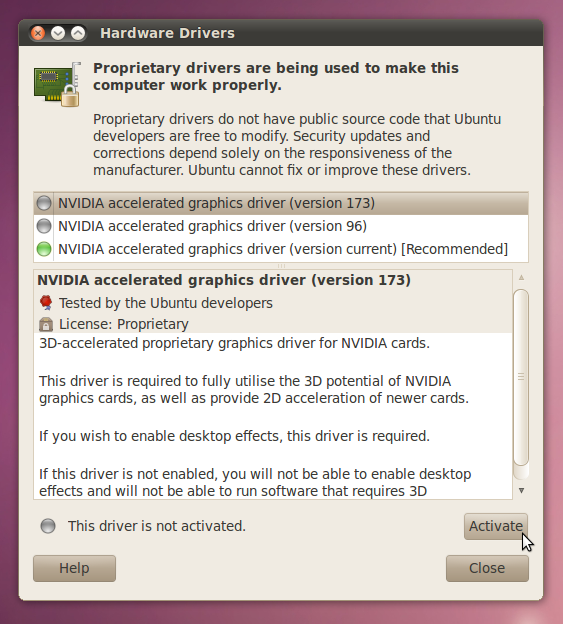 If you've got an Intel graphic card/chip, the drivers were installed by default when you installed Ubuntu. If it is Nvidia or ATI, you might need to install those drivers yourself. Go to System > Administration > Additional Drivers or search the Dash for 'Additional Drivers' in Unity and open it. If multiple versions of drivers are available for your card, install the 'current' version at first and reboot. If that doesn't help, you might to try any older versions of the drivers also but don't forget to remove the previously installed drivers and reboot before you try installing the older version. 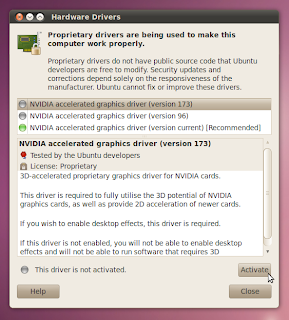 Drivers for wireless cards also appear under Additional Drivers if they are not included in Ubuntu by default. For installing the needed driver for your wireless card, you might need to connect your PC via an ethernet cable first in order to connect it to the internet for downloading the driver files. If you have an Nvidia or ATI graphics card and proprietary graphics drivers enabled, the Plymouth boot screen might go out of shape. You can fix this by following the link below. 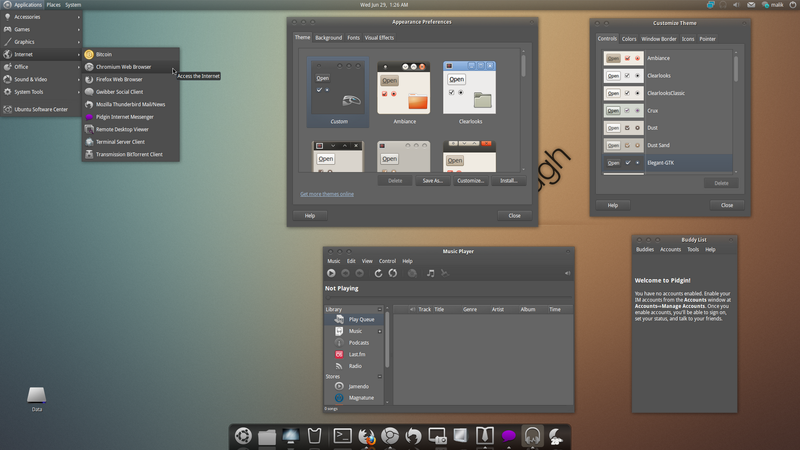 Ubuntu comes with Ambiance theme by default which isn't a bad choice at all and also, there are a few more themes included. Still, there are thousands of better themes around to choose from. See here for a few suggestions. More themes can be found at gnome-look.org. 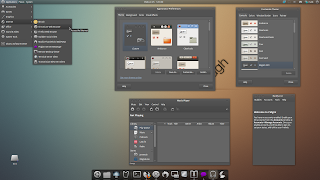 Users of Ubuntu Natty and older need to download the GTK 2.x themes whereas Oneiric and newer would require GTK 3.x themes. 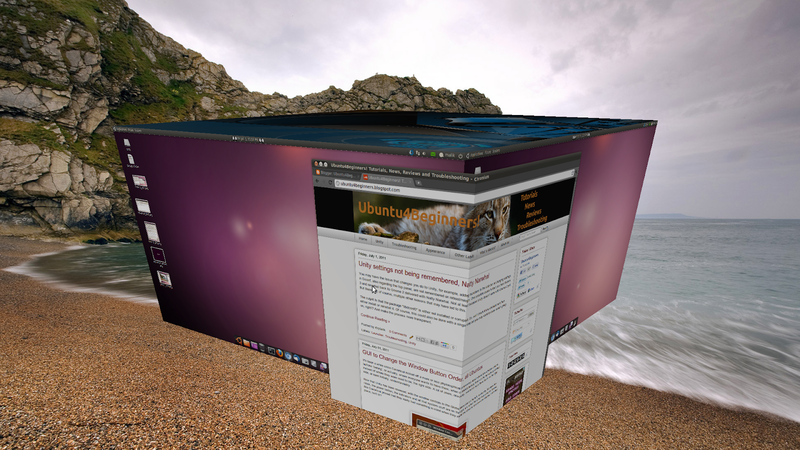 Ubuntu in specific and Linux in general offer some nice and cool eye-candy animation effects through Compiz. They can be tweaked further by installing the CompizConfig Settings Manager (CCSM). 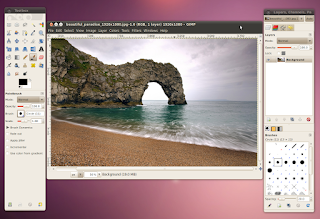 If you are running an Ubuntu version prior to Natty Narwhal, you have to enable desktop effects manually. Therefore, right click your desktop > Change Desktop Background > Visual Effects tab and choose 'Normal' or 'Extra' to enable Compiz. 'Extra' would be the preset for additional plugins, like Wobbly Windows. If you want to enable some extra animation plug-ins like Burn, Airplane, Paint fire on the screen, etc., you'll need to install the 'compiz-fusion-plugins-extra' package also. You can find CCSM under System > Preferences > CompizConfig Settings Manager or by searching the Dash in Unity. You can find plenty of information on the web on how to configure the effects. For enabling Desktop Cube in Ubuntu Natty (11.04), you need to be a bit careful as you would otherwise break Unity. See the link below on how to safely enable the Cube in Natty. Avant Window Navigator is a mac-like dock which adds functionality and eye-candy on your Ubuntu install. Some users prefer running it instead of Gnome Panel or Unity. 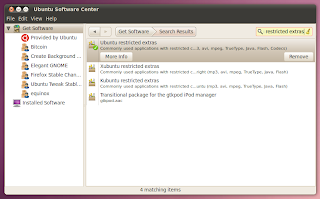 Ubuntu Tweak provides a nice central location to control common tasks in Ubuntu like package related jobs, login, session, Compiz, desktop and window related settings and also some common system related jobs etc. You can find it under Applications > System Tools or by searching the Dash in Unity. Déjà Dup is a nice and light weight backup utility. 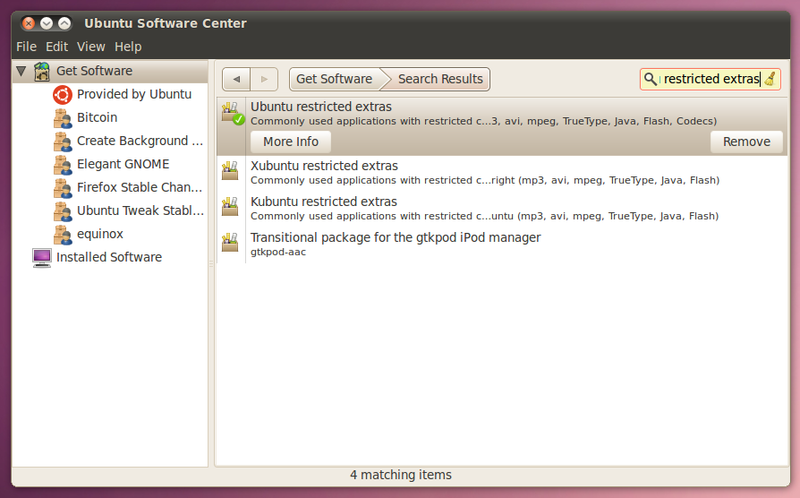 From Ubuntu 11.10 onwards, it would be included by default with Ubuntu. See the page below for installation/configuration and a review of Déjà Dup. These are the most common applications that are not installed by default, besides the ones mentioned above, of course. Ubuntu comes with Evolution by default, for handling emails and offering a calendar, but I find Thunderbird far better than that one. Firefox is undoubtedly the greatest web browser since years but having an alternative is always good. For saving some disc space, Ubuntu has stopped shipping GIMP by default still the installation is just a click/command away. GIMP is undoubtedly the best open source image manipulation software. Who doesn't know about VLC, still it is worth mentioning. It is undoubtedly the most powerful media player that can virtually play any media formats. What if you need to install Google Earth, Picasa etc? This script makes the life easier.